why i give 40 fps ? my system is low ? my ram ? my cpu ? my vga ? Which cpu should i have that run ps2 game full fp/s ? E8600 at 3.33Ghz shall do it since pcsx2 is priored to 2 core cpu usage. what about quad core q8300 ? is there a dual core model that run ps2 game full fps ? 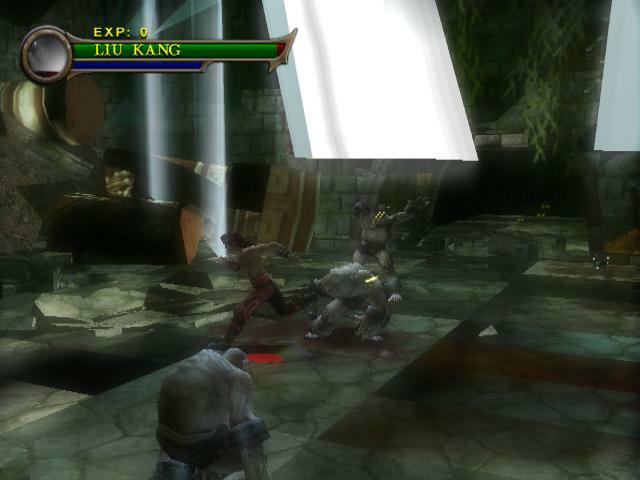 Zomg baldur's gate and MK shaolin monks fixed? You haven't left anything for the whiners to whine about! !